How to eat a pomegranate. Flourless coconut peanut butter cookies. Cinnamon swirl gluten-free banana bread. 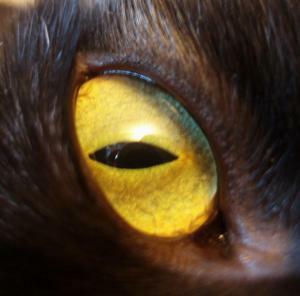 Well, this is delightfully eerie, isn’t it? Thunderstorms in black and white. “2017 was one of our planet’s hottest years on record“. The March of the Snowplows. Winter can be eerie, too. Minneapolis Milling District from a 1909 postcard. “52+ repeatable daily creative ideas for 30-52-365 projects“. The cat’s expression just kills me. That’s definitely a unique idea for a photo series. “dear gods this country has massive issues“. Apparently Oreo has a cookie club you can subscribe to. “Australians fall in love with 17-hour live train video“. Learn about English via “walked into a bar” jokes. Harrison Ford on the “Indiana Jones Theme”. 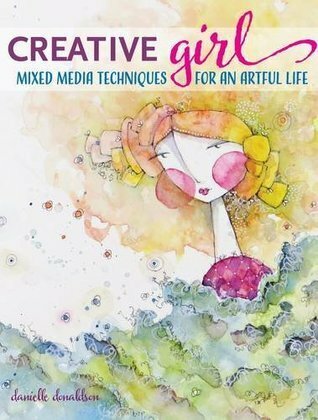 CreativeGIRL: Mixed Media Techniques for an Artful Life by Danielle Donaldson. Ok book with some techniques for using watercolor and sewn paper in your mixed media projects. Definitely one I’m glad I borrowed from the library – not close to a keeper. 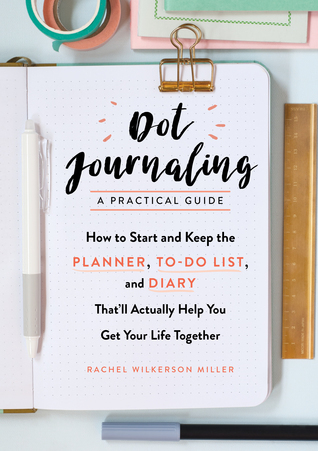 Dot Journaling – A Practical Guide: How to Start and Keep the Planner, To-Do List, and Diary That’ll Actually Help You Get Your Life Together by Rachel Wilkerson Miller. Yes, you can get all of this content hither and thither online, but – I just really like having it all in a single place. The book is fairly bristling with sticky tape flags marking things I want to remember or reference. Posted by Chris on Friday, January 19th, 2018, at 2:00 am, and filed under Linkity linkity link, Reading, Reviewettes. Great stuff today! Loved the snowplows, eerie winter scene, cat/dog photos, baby tigers… and I want to just dive into that den of purring kittens. Is the Dot Journaling book basically describing Bullet Journalling, or is it something different? I love lentils. And now I want a pomegranate. Darn it. A recent post from Nicole..The Backlist Reader Challenge 2018 – count me in! I love old postcards with their interesting snippets of people’s lives. And I love the alliteration of the Ms in the title of this one! Cat: Dude, your breath smells like week old Friskies! That time anomaly will keep me awake. 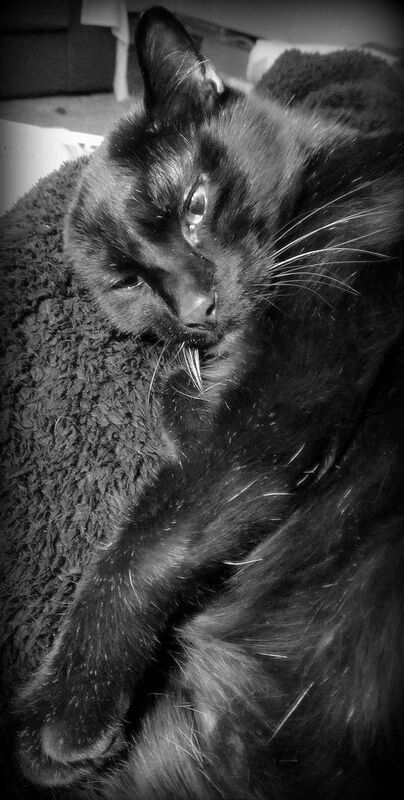 A recent post from kmkat..Knitting can be dastardly.